It doesn't work on mojave,any solutions? You have to disable System Integrity Protection to install and open 1Password 7.2.2 on macOS 10.14 Mojave. 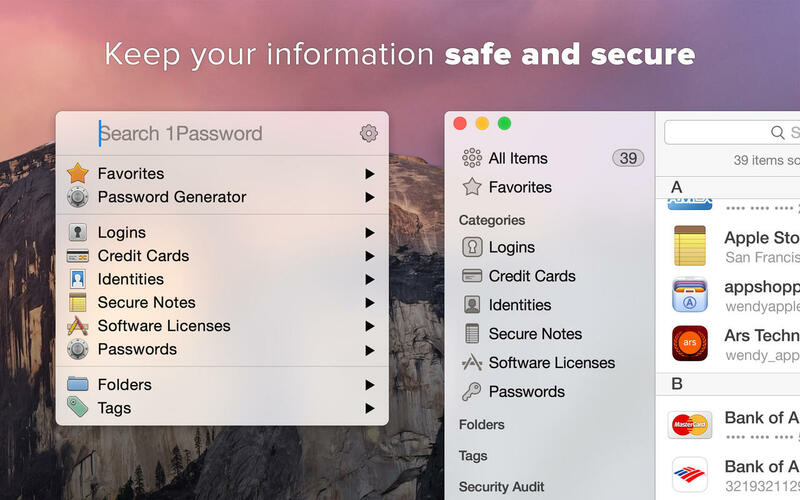 1Password 7.1.1 works on Mojave. TNT didn't codesign the application correctly. They've been slacking. Good news: you can install the package even with SIP enabled. Finally! But Safari extension is absent and not working. Several people on another forum complained that iCloud sync is NOT working either. Too bad this release is not usable again. The new version is still working with SIP disabled (or Gatekeeper exclusion via Terminal) and with the need to codesign the app right after installation. 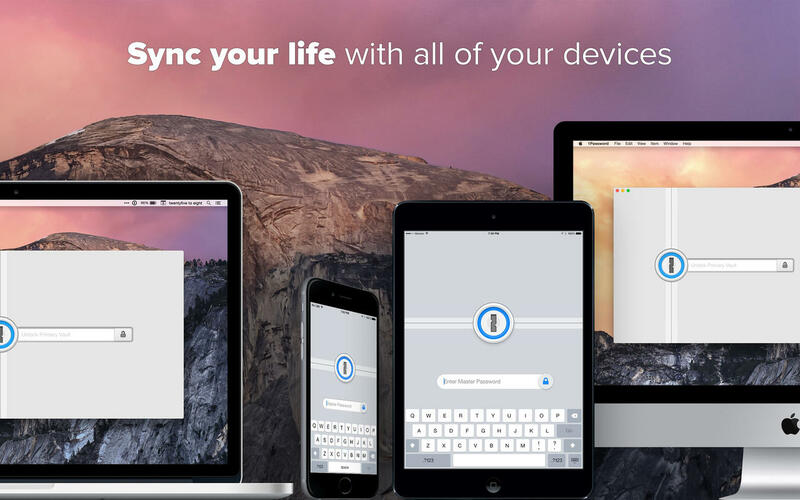 Still, iCloud sync isn't working, you can use the WLAN sync instead (I haven't tried Dropbox but it should work too). What about Safari extension support? 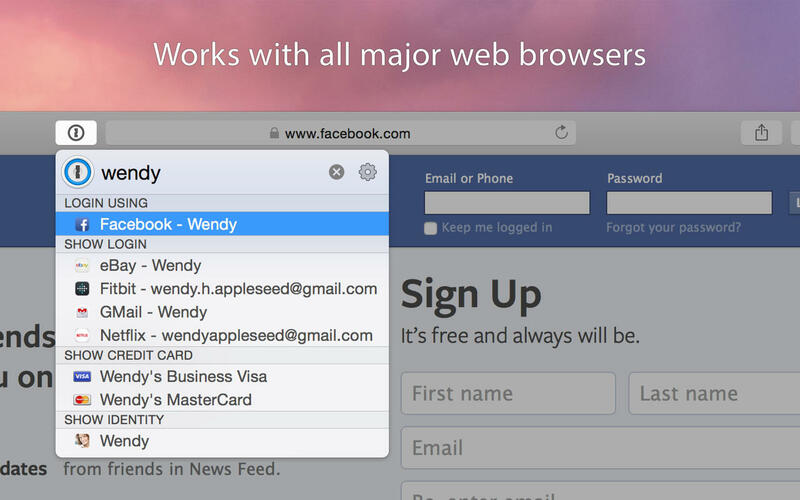 Or support for other browser extensions? It's bad that iCloud sync does not work. WLAN sync in the past was very slow and inefficient to replace iCloud sync.